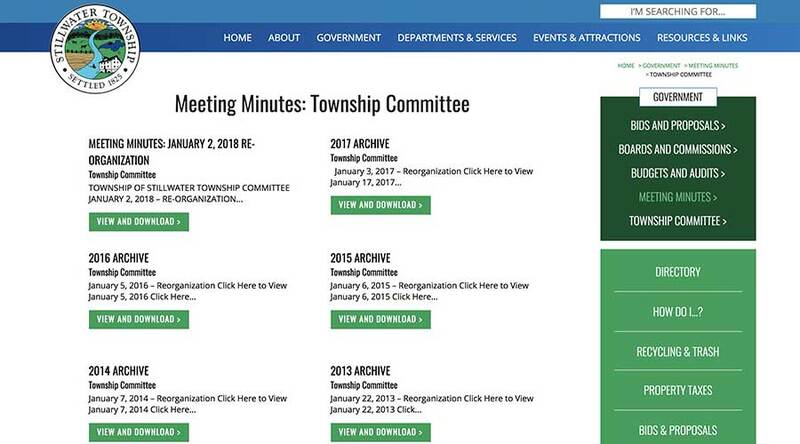 The goal with a municipal website is to make life easier for everyone—from the staff who update the website to the resident who needs information on property taxes. 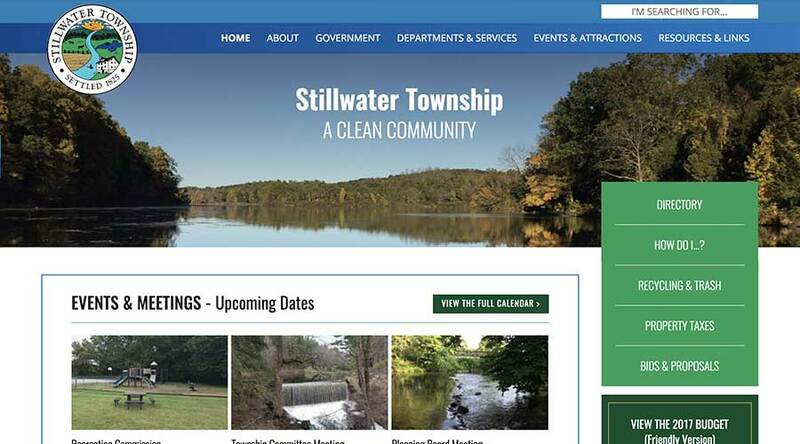 Before beginning work on the new website for Stillwater Township in New Jersey, we sat down with the Municipal Clerk and asked a series of questions designed to help us build something truly useful. 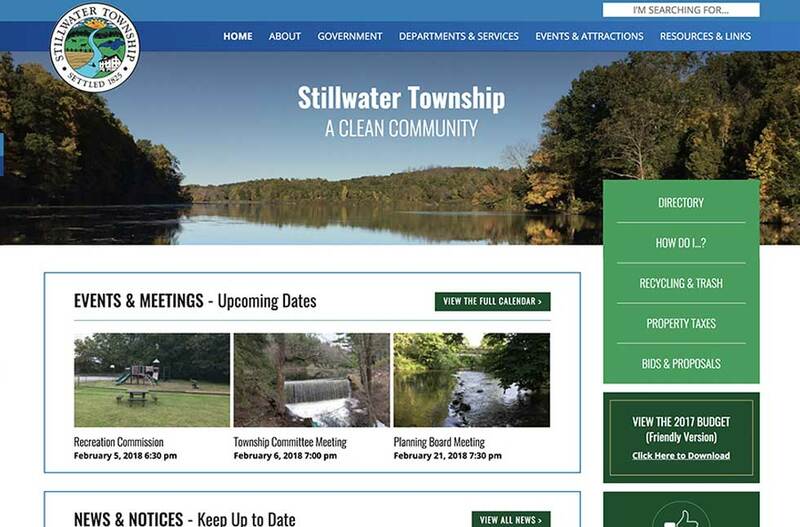 We wanted know how they use the website, what kind of information residents and visitors need most and how life could be improved with new functionality. 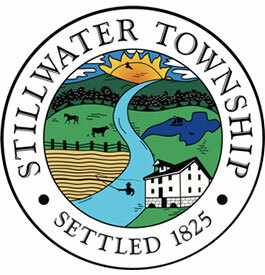 For a site like this, we start with the existing material—a crisp, vibrant town seal. 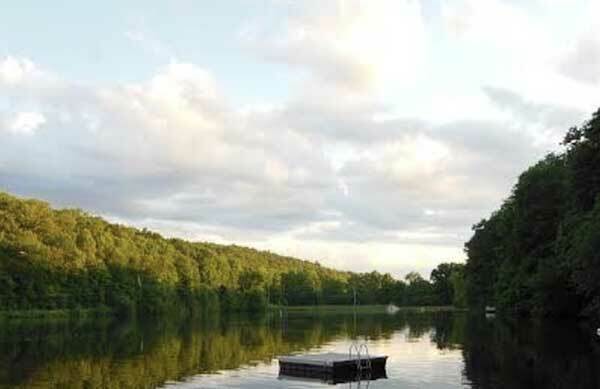 But even with a jumping-off point, the color palette of the site is up for grabs. Which colors should we use? Should we bring in something complimentary? 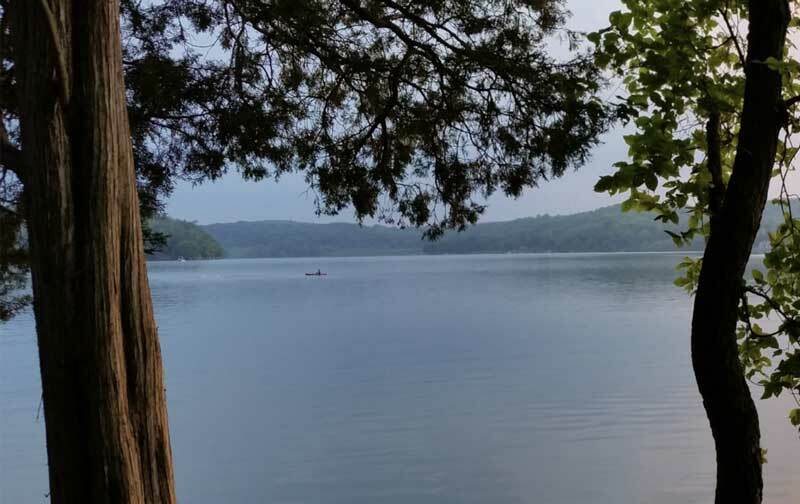 The final palette emphasizes nature-inspired shades of green and blue. 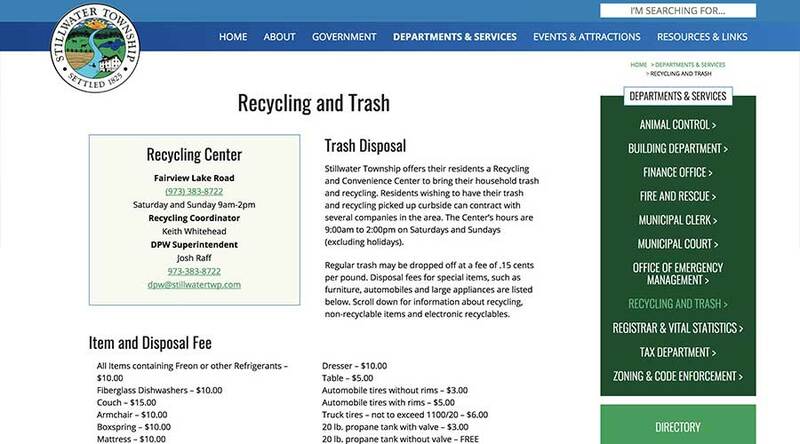 A municipal website typically holds an enormous amount of information. The most important part of our job is to organize all of it and make it easily accessible. 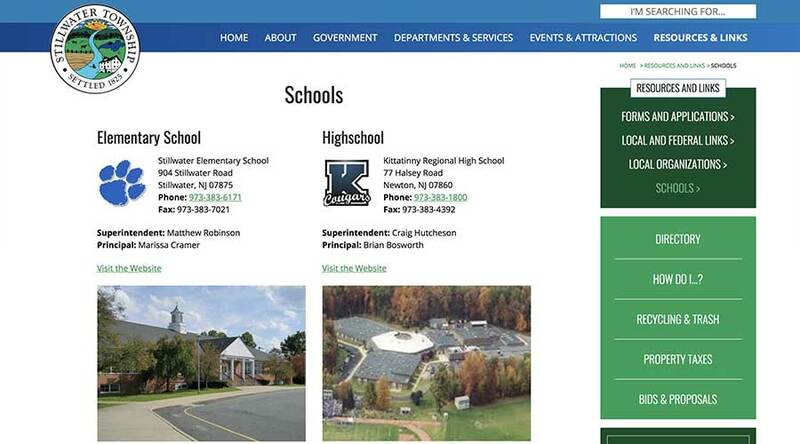 Our approach: We want the website visitor to be able to find whatever they need from multiple angles. Some will use the search option. Some will head straight for the sidebar, where they’ll find the most commonly requested information. Others will use the top navigation menu. Our goal is to cater to all of these website visitors—no matter how they like their information delivered.